It seems us parents are welcoming a refreshing change from the traditional posed Nursery School photograph. Images that can catch the true essence of their child are always so welcomed by parents and Early Years settings can provide the perfect opportunity for these images to be captured. Children who are relaxed, engaged in play and having fun can provide wonderful opportunities for a photographer. 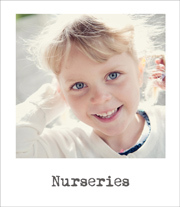 Would you like a change of style for your nursery photographs? Offer your parents something different to the standard portraits? Something which does not disrupt your settings working day and enables children to remain relaxed and uninhibited? As a mummy with Early Years work experience I welcome the chance to attend your setting and offer your parents a photography package which encapsulates the basis of my philosophy - ‘natural photography using natural light’, primarily outdoors, relaxed children at play. Attending your setting to watch, observe and photograph individual children at playtime and during outdoor activities, where permissible. Orders will be printed and returned to your setting for collection. 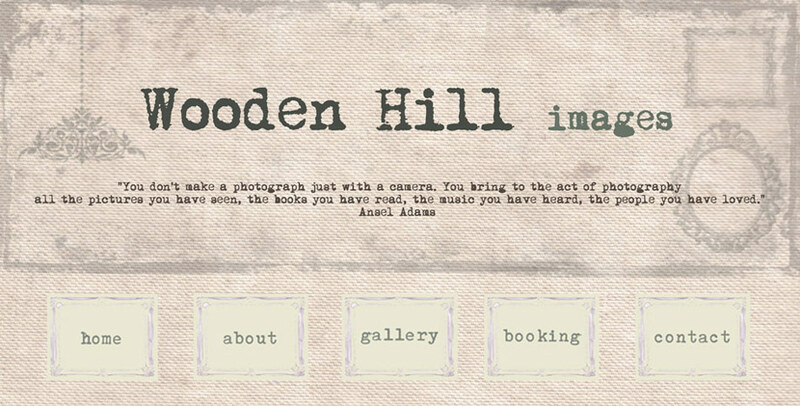 For more information or to book Wooden Hill images for your setting, please contact me on 01845 567347 and bring me your ideas. Wooden Hill also offer a range of services to Early Years Settings, such as images for your Prospectus and covering Events. I also cover settings such as dance schools.